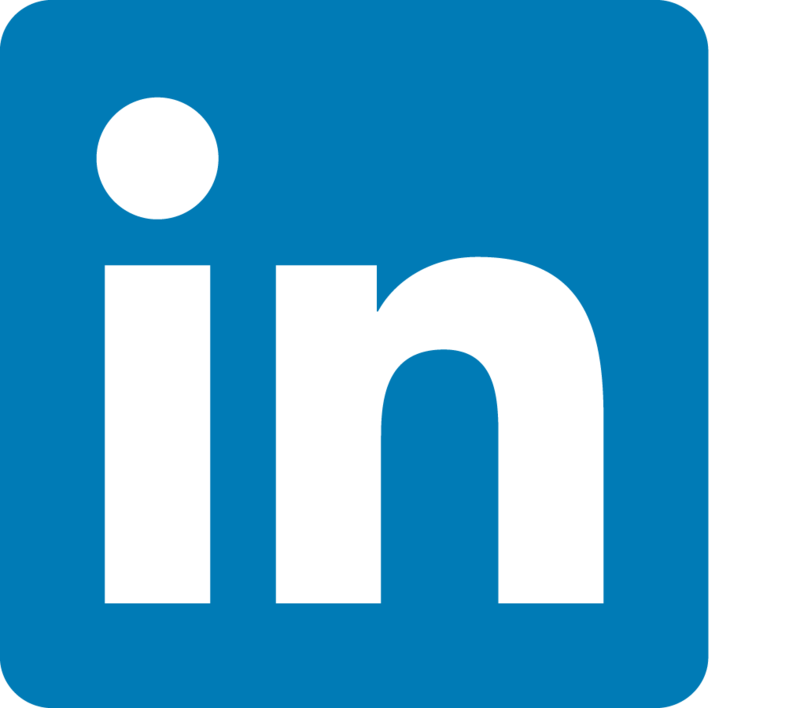 Listed among Top Ten Editors in New England. Master stylist. “Sharpest improvement I've ever seen from 1st to 2nd draft.” Structural critique: clarify, polish narrative tone and trajectory. Style and copyeditor: academic and popular science and history, journal articles, dissertations, novels and memoirs. 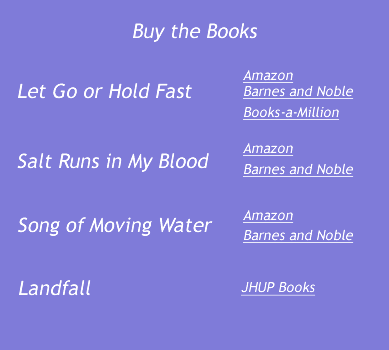 Kakapos Press has published six books. celebrates neighbors—dolphins, manatees, sharks, herons, egrets, butterflies, ants, bees, possum, snake, owl, and bear. 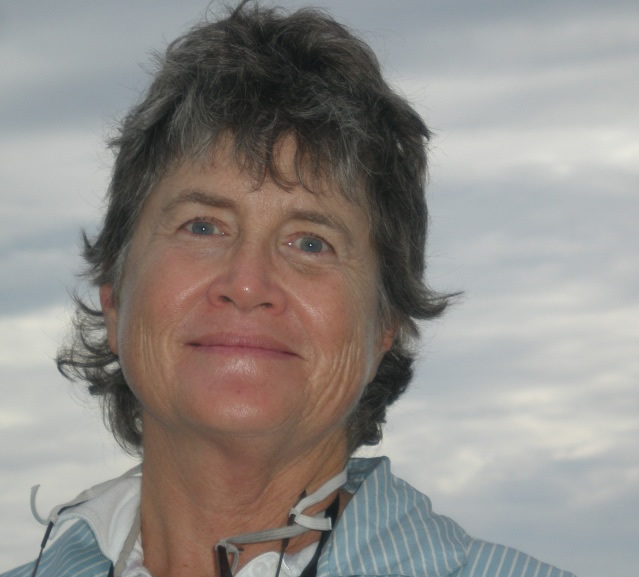 As she swims, paddles, rows, sand ails, she witnesses coastal diversity and resilience, threatened by sea level rise, motorboat wakes, tourists. 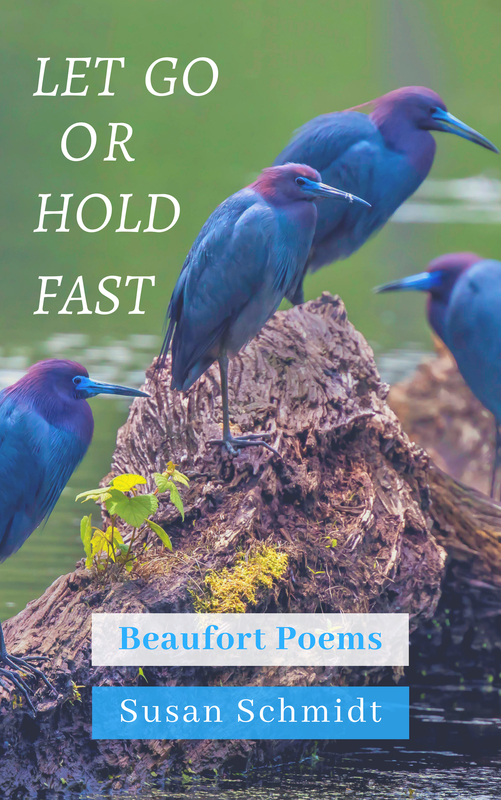 The new poem describes Hurricane Florence’s damage, recovery, and toxic aftermath. 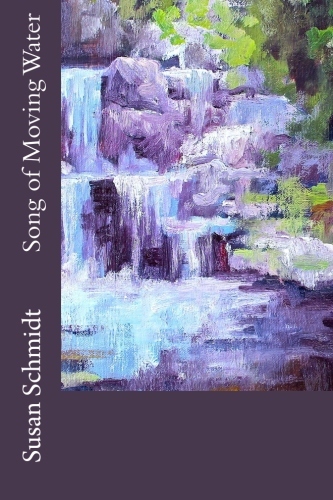 In her young-adult novel Song of Moving Water, Susan Schmidt writes about river and forest ecology, bluegrass music, square dancing, chestnut trees, quilting, endangered species, cooking, and environmental organizing. 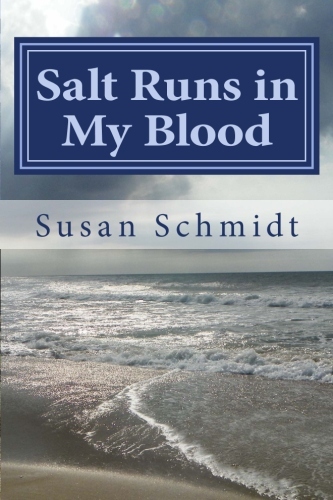 In Salt Runs in My Blood, Susan Schmidt writes poems about moving from dark into light as she plays in boats and walks long trails. 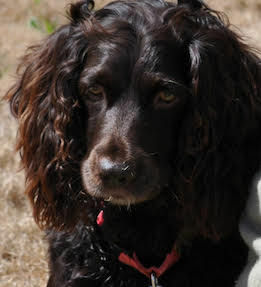 She remembers bright parrots, big trout, gales at sea, glaciers, peach pie, old loves, Celtic ancestry, Civil War battlefields, and learning to navigate.